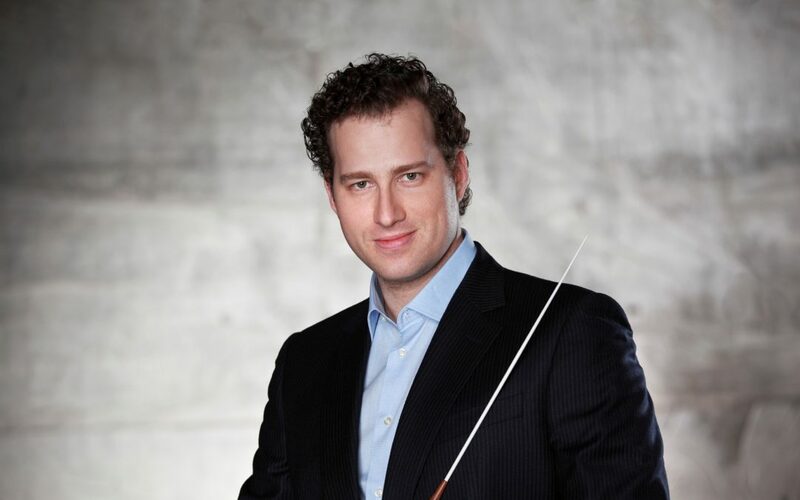 All of us at EMM are delighted to share the news that Nikolaj Szeps-Znaider is to become the next Music Director of the Orchestre national de Lyon. More information can be found in the press release below. 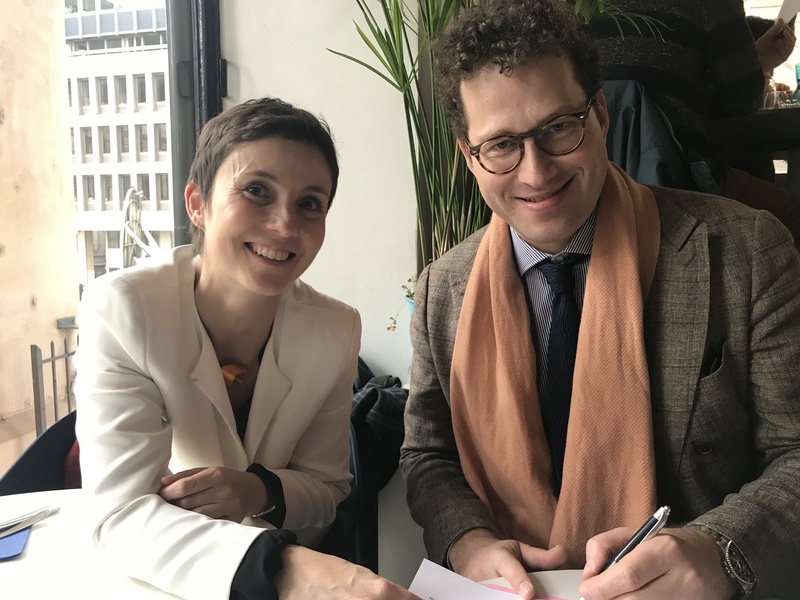 Nikolaj Szeps-Znaider will assume the position of Music Director of Orchestre national de Lyon in September 2020 for an initial contract of four years. He succeeds Leonard Slatkin, Music Director from 2011 – 2017 and who now holds the title of Honorary Conductor. The 43 year old Danish musician has held positions as Principal Guest Conductor of both the Swedish Chamber Orchestra and Mariinsky Theater Orchestra in St. Petersburg and regularly conducts many of the world’s leading orchestras, including the London Symphony Orchestra, Cleveland Orchestra, New York Philharmonic and Chicago Symphony. We have also been asked by several presenters and organisations why Nikolaj has added ‘Szeps’ to his name so please find below a note from him in that regard! I have thought and mulled over how to write this for several months (“I’ve always liked Prince” was an early discounted opening sentence). It is, all attempts at humour aside, a very personal thing taking place in a public arena. In other words, there is no need to explain the “what” but I could do worse by you than to explain the “why”. “Why have you changed your name?”, they ask. And it is true…..in this case, the logic certainly isn’t on the surface. It was in the late nineties that some well-meaning folks, whose opinion I valued, advised me I would be better off with a simpler name when presenting myself on stage. Eager to not get in my own way I took that advice and this is, perhaps where the story could have ended. On stage I used only Znaider as a second name, life went on and although making dinner reservations certainly became easier, a regularly occurring pang of guilt persisted. You see, it isn’t that both my parents are called Szeps-Znaider, rather each have preserved their name choosing to pass on the head-ache of a double-barrelled name to the next generation. 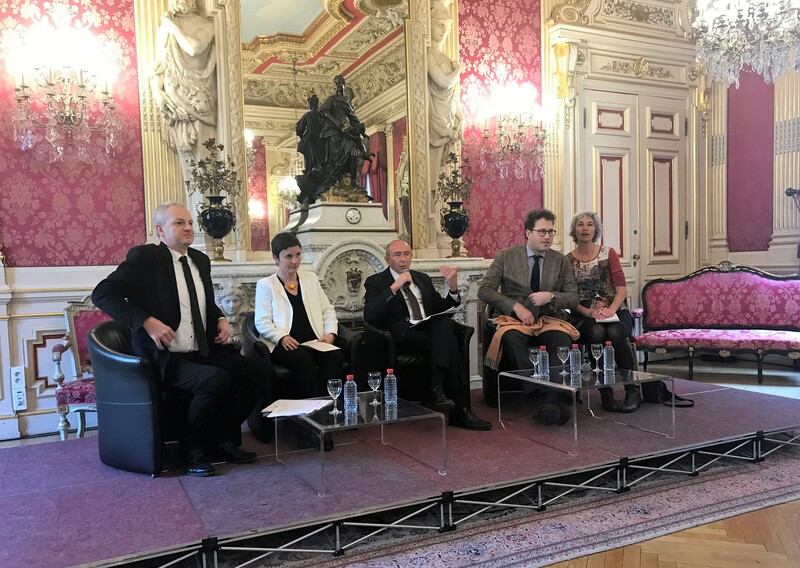 To them, having been born just post-World War ll, the responsibility of carrying on an extremely rare name (or in the case of Znaider, variant of a name) was felt very keenly, especially in the light of the numerous family members lost in the Holocaust. Indeed it was after watching a documentary about the Second World War earlier this year that I had the impulse to research some of the databases that exist of both survivors and of those who perished in the Holocaust. After having come across more than a dozen Szeps’ who had lost their lives, I was overcome by a strong sense that I simply couldn’t bear to be responsible for another Szeps disappearing from the world and so I made the decision from then on to carry both names on as well as off stage. but since they also stand to inherit my soon to be obsolete cd-collection, I thought one more head-ache won’t be too bad.